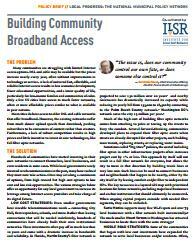 In partnership with the Center for Popular Democracy, we have created a new policy brief: Building Community Broadband Access. We offer examples of communities that have acted to improve access by using smart strategies that facilitate community owned networks. 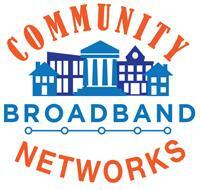 This fact sheet provides information to legislators, advocates, or concerned citizens who want to educate others about the benefits of publicly owned networks. This is the latest in our growing collection of convenient, compact, and instructive fact sheets. The Center for Popular Democracy works with a long list of local, state, and national groups to exercise grass-roots democracy. 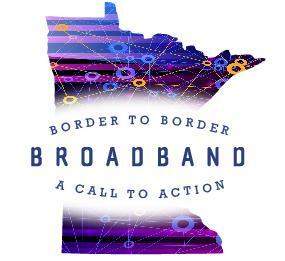 Download the Policy Brief [PDF].